After the events of the HACK/SLASH series, Cassie Hack is doing her best to live a normal life. But a Deadite attack forces Cassie back into action and this time, she’s not alone! Meet Cassie’s new partner: Ashley J. Williams! Can the pair keep from killing each other long enough to quest for the stolen pages from the Book of the Dead? Will Ash get some sugar? Or will Cassie make him kiss it? It’s the horror mash-up that fans demanded! Written by Tim Seeley and artwork by Daniel Leister. 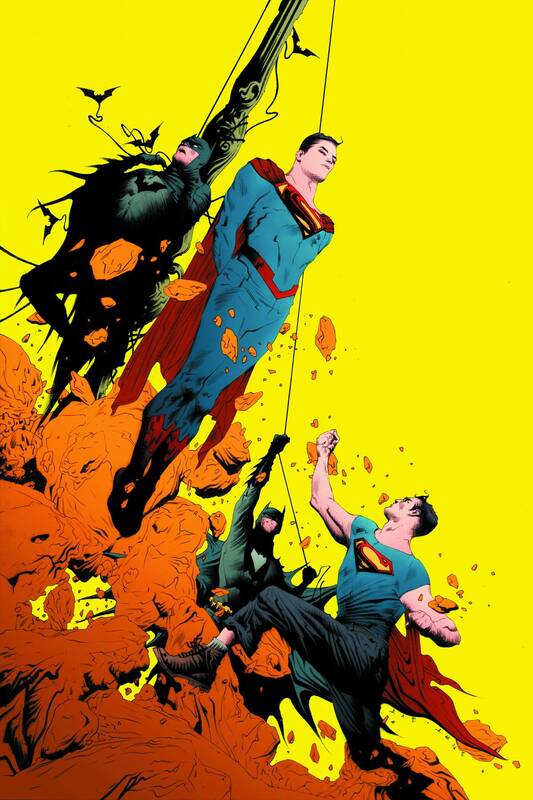 Batman and Superman travel to Earth 2, where they find familiar heroes who are trying to kill them! Written by Greg Pak and artwork by Jae Lee. Our trio of tales starring the delectable Danger Girls comes to its rip-roaring, action-packed conclusion-it’s a thrill a minute as Abbey, Sydney and Sonja finally collide, just when you least expect it… and then all Hell breaks loose! Written by Andy Hartnell and artwork by John Royle, various. 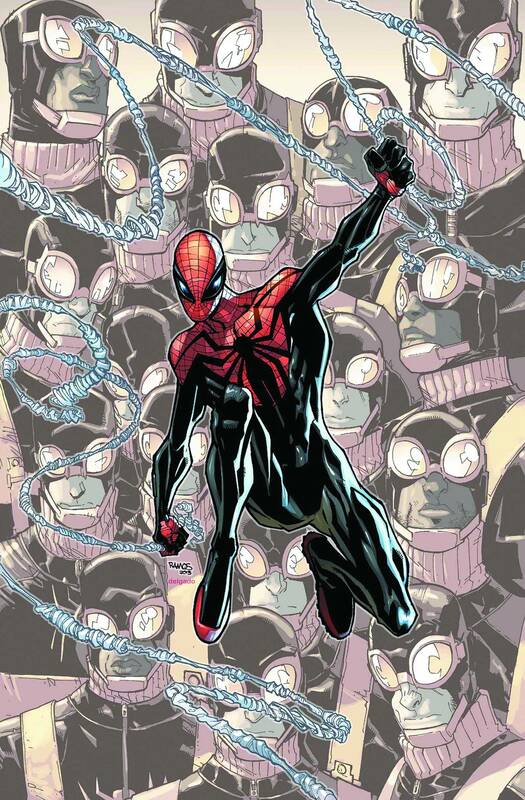 It’s SUPERIOR SPIDER-MONTH as the biggest new book of the year brings you its biggest twist yet! The Superior Spider-Man takes down Shadowland. All of it. To the ground. Written by Dan Slott and artwork by Giuseppe Camuncoli. Information and covers courtesy of Diamond Distrubtors.